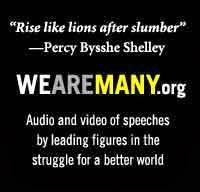 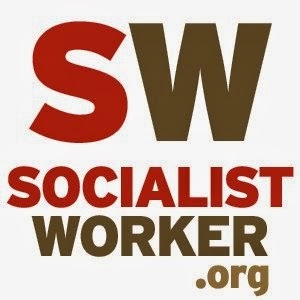 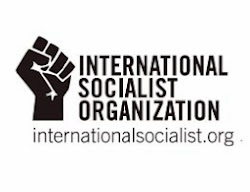 BOSTON SOCIALISM: Sun, 6/19, 10am-2pm, "Yard Sale & Fundraiser for Socialism 2011!" 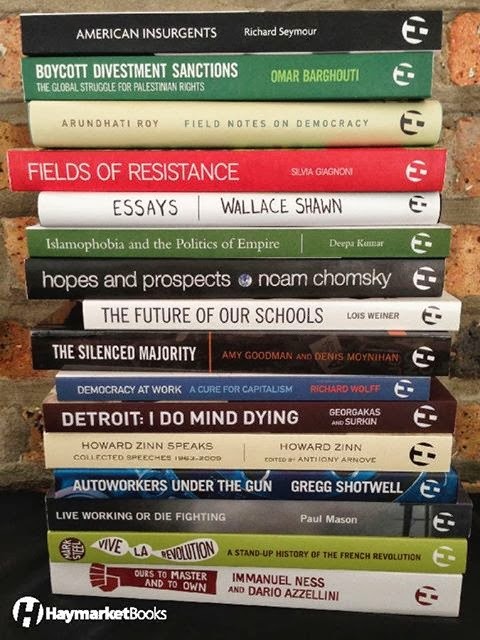 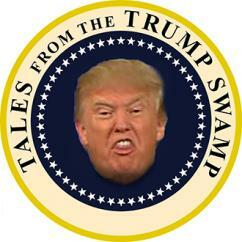 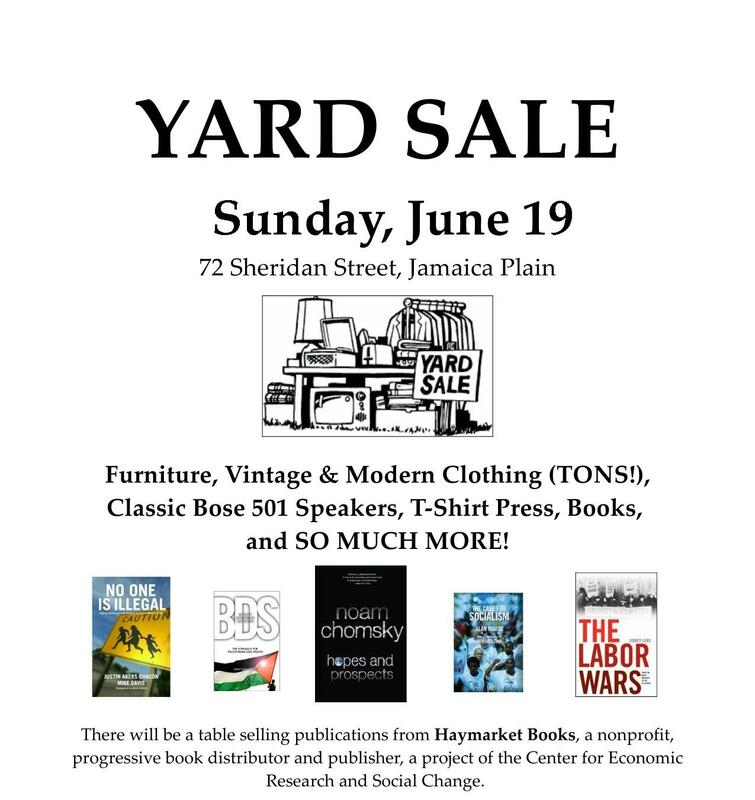 Sun, 6/19, 10am-2pm, "Yard Sale & Fundraiser for Socialism 2011!" 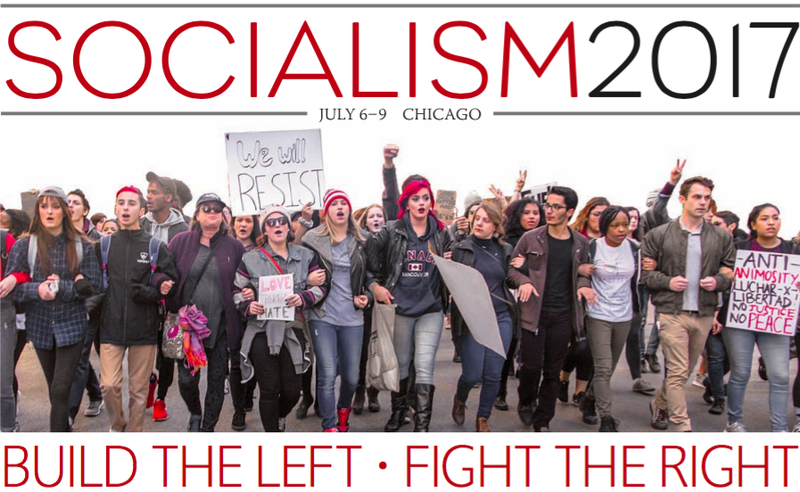 This is a fundraiser for SOCIALISM 2011: REVOLUTION IN THE AIR, July 1-4, in Chicago – a conference for new and veteran activists and scholars to explore the history of struggles of ordinary people, and to discuss what current events mean for our world, and for our own movements today. 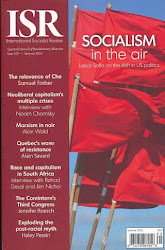 For more information, see www.socialismconference.org.